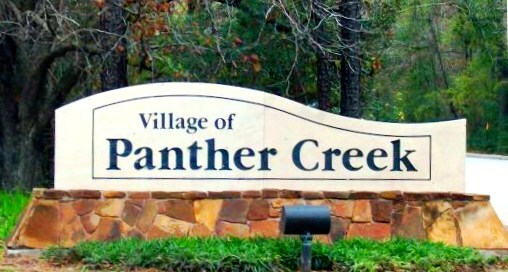 Panther Creek Village opened in 1977 making it The Woodlands’ second village and is named after the creek that runs through it. 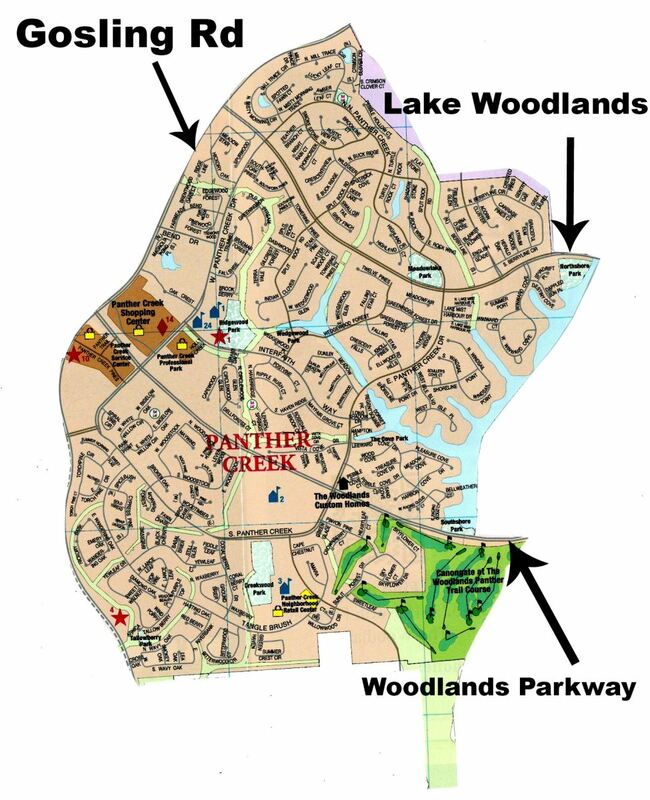 Located on the west shore of Lake Woodlands and a convenient walking or biking distance from Town Center, Panther Creek is one of the more sought-after villages. 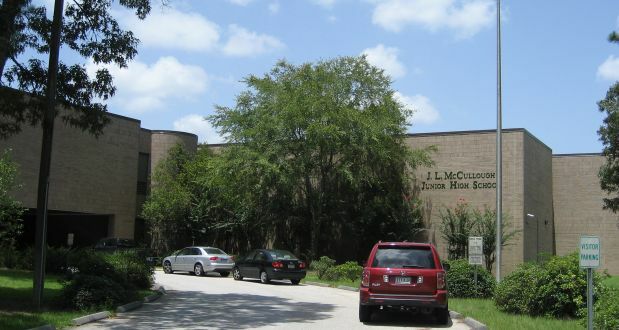 It includes desired neighborhoods including Windward Cove, The Cove, West Isle, and Splitrock. 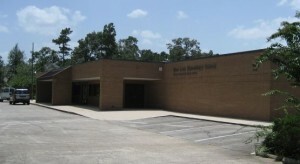 Panther Creek has easy access to I-45 making for a convenient commute to Houston and surrounding areas. This village houses over 12,000 residents and approximately 3,600 homes. 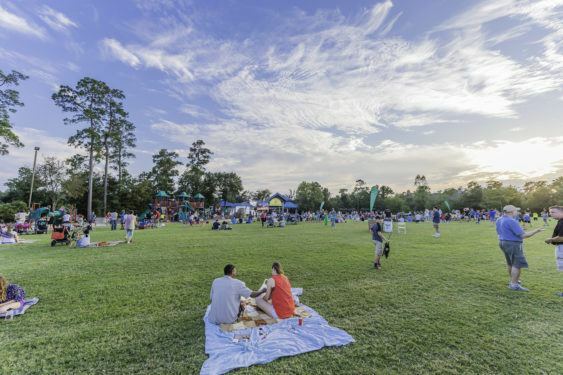 It also offers 14 parks with a variety of activities and the Panther Creek Village Center with a variety of stores and businesses. 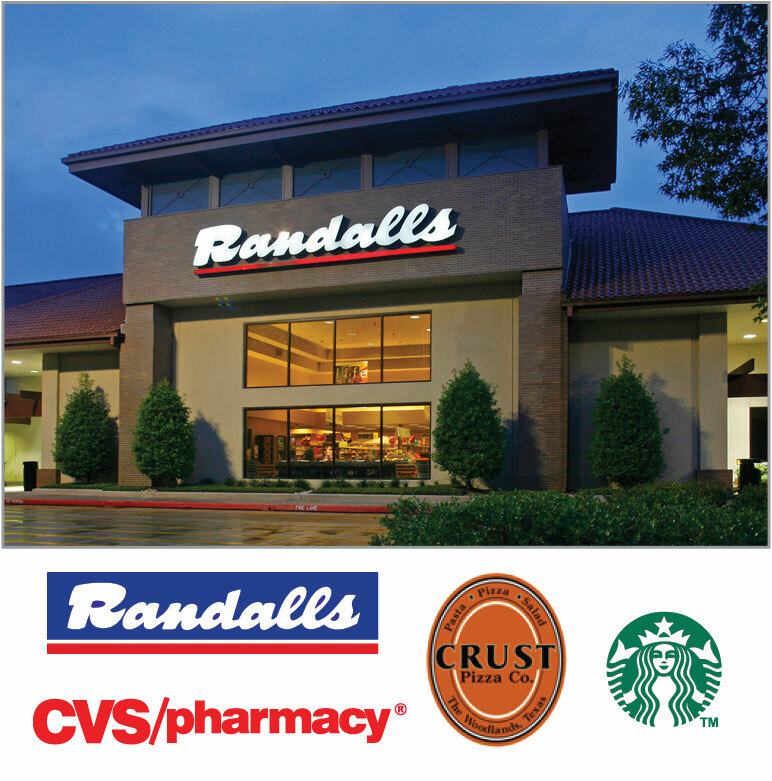 Panther Creek Village Center offers a variety of stores and businesses such as: Randall’s Supermarket, Starbucks, State Farm, Los Cucos Mexican Cafe and much more. 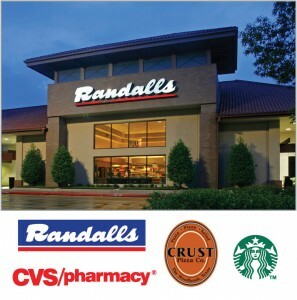 Here is the full directory of all the businesses in this village. 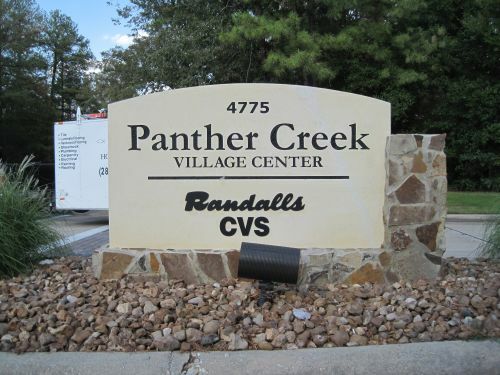 Check out these homes for sale in Panther Creek.